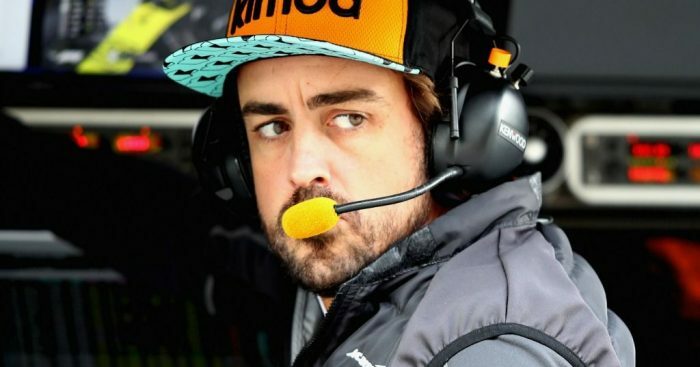 Fernando Alonso and Red Bull continue to offer opposing views about whether the Spaniard had a chance to join the team in 2019. Alonso stated on Thursday that Red Bull approached him on two occasions to replace Daniel Ricciardo next season and took his comments further by saying that they have tried to sign in six times over the course of his career. “I had a couple of offers from Red Bull,” Alonso told Sky Sports F1. “In fact I had in 2007, in 2009, in 2011, ’13, and two this year, one in Monaco, and one in August. “So I’m happy you asked me this question, because the comments of Christian Horner this summer and Mr [Helmut] Marko are completely out of context, surprise comments about me creating chaos, difficult man to work with. “One, they never worked with me, and secondly they’ve been chasing me for five or six occasions in the last seven years, and now they say that, that they are loyal to their programme and their commitments and their junior drivers. But Red Bull boss Christian Horner is admant that no offer has been forthcoming ever since the 2007 approach. “Obviously Flavio reached out, even FOM reached out, but it was clear from the onset,” Horner told Channel 4. “We did offer Fernando Alonso a contract, but that was back in 2007! To my knowledge, no one within Red Bull has offered him one since.